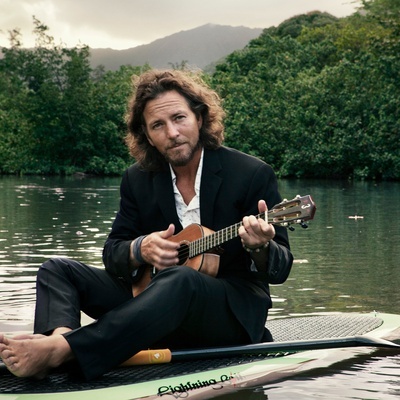 Eddie Vedder (born Edward Louis Seversen III on 23 December 1964) is the lead singer and lyricist for the band Pearl Jam. He has also been involved in other music outside of Pearl Jam, and released his first solo album, a soundtrack to the movie 'Into the Wild' in September 2007. In the 1980s Vedder sang with several Southern California rock bands, most notably Bad Radio, but rose to fame only after moving to Seattle in 1990 and joining Pearl Jam.